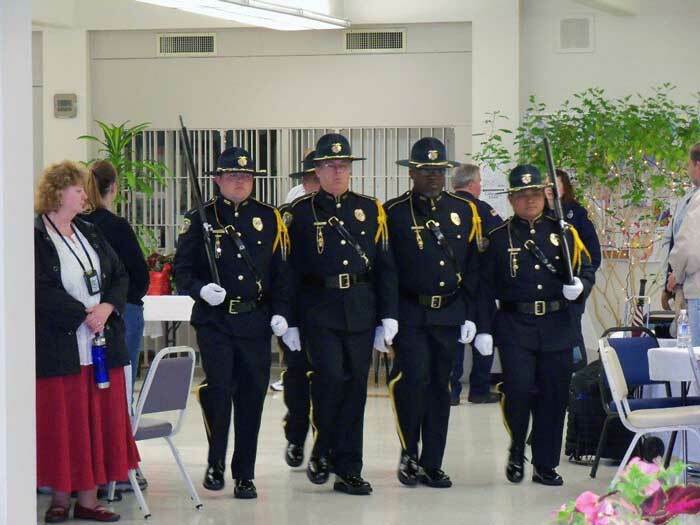 The Department of Corrections (DOC) recognizes the need for employees to represent the Department at recognition ceremonies, memorial services, and other public events. 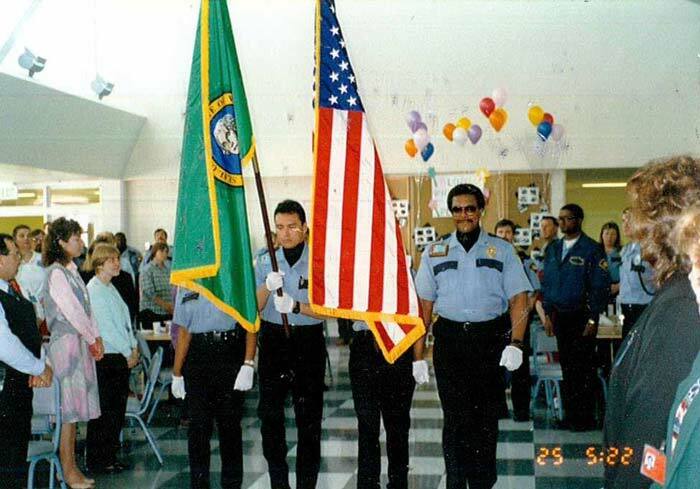 The DOC Honor Guard was established in 1988 at the Washington State Penitentiary. 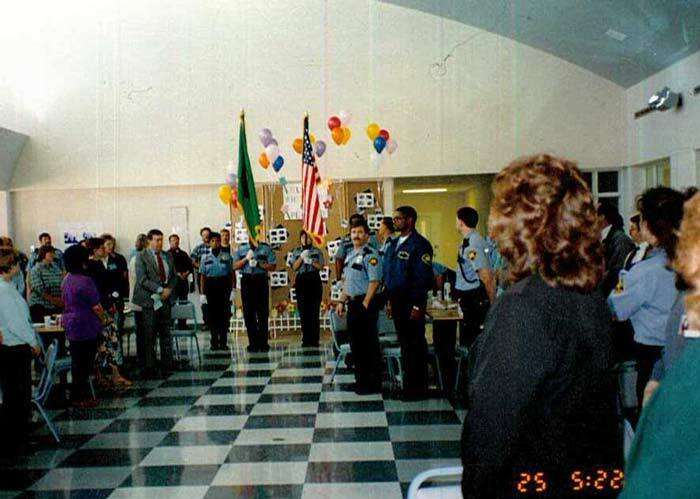 Today there are six prison facilities that maintain an active Honor Guard. The list below represents some of the more recent Department of Corrections (DOC) Honor Guard deployments. 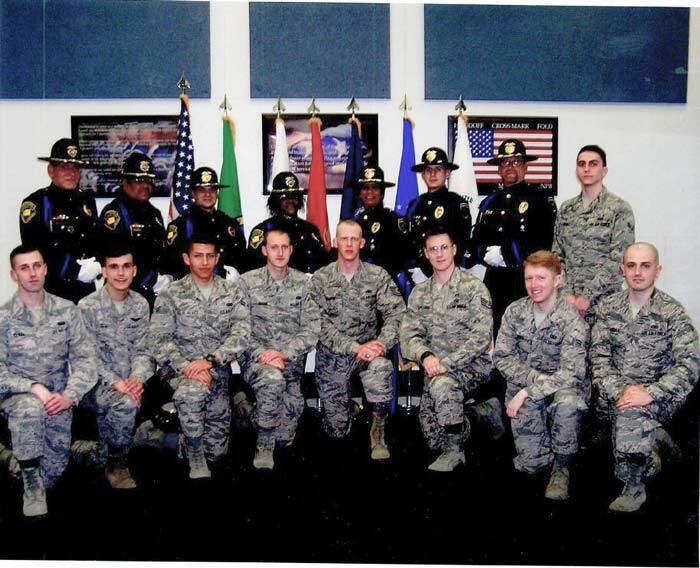 See the agency's Facebook page for more DOC Honor Guard news . Department approved/sponsored funeral/memorial services for current or former employees. To ensure uniformity and a professional appearance, the Dress Uniform must be worn in its entirety. Additional items not specified in the Ordering Guide & Requirements for Dress Uniforms (Attachment 2) may be worn with or attached to the Dress Uniform. The Dress Uniform Specifications (Attachment 1) contains detailed information about stars, leaves, bars and chevrons that may be attached to the Dress Uniform. The Service Ribbons (Attachment 3) contains information about the types of ribbons that may be attached to the Dress Uniform. 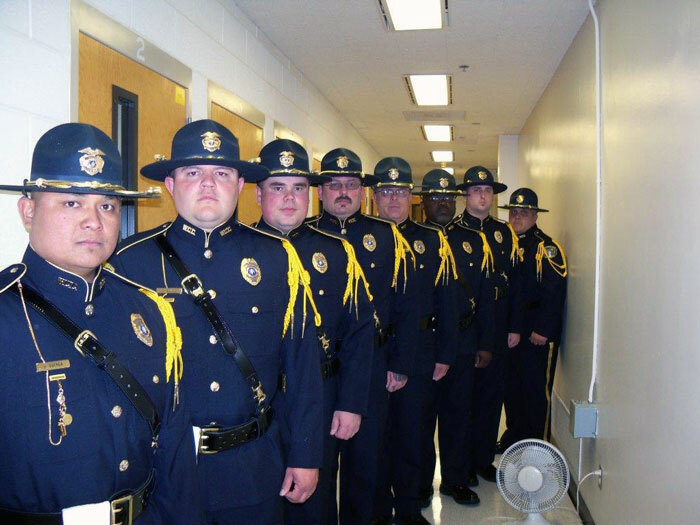 The Chief of Emergency Operations is responsible for coordinating Honor Guard participation at approved Department and/or statewide public service and recognition events. 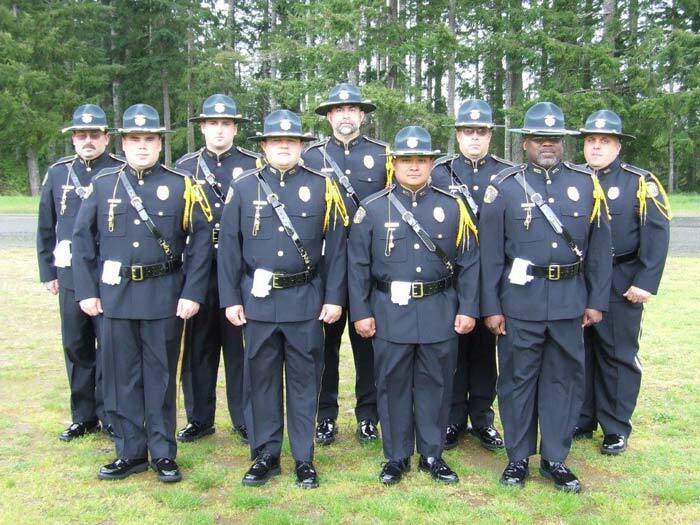 The superintendents of facilities that maintain active Honor Guard are responsible for the overall operation of the Honor Guard, and for approving Honor Guard participation in local area/facility events and ceremonies. For local area/facility events, direct requests to the prison facility's superintendent for approval. For Department or statewide events, direct requests to DOC Headquarters. These requests will be routed to the Chief of Emergency Operations, who will seek approval from the Secretary or appropriate Assistant Secretary. See DOC Policy 870.440 Dress Uniform & Honor Guard for more information. 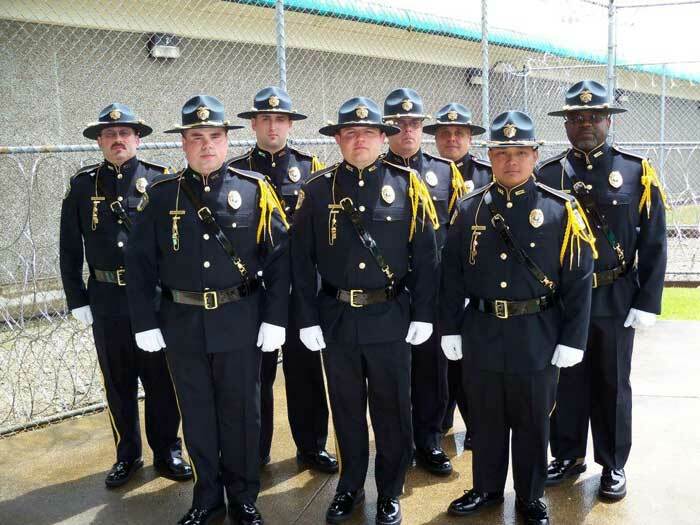 Below are Department of Corrections (DOC) policies that apply to Honor Guard. 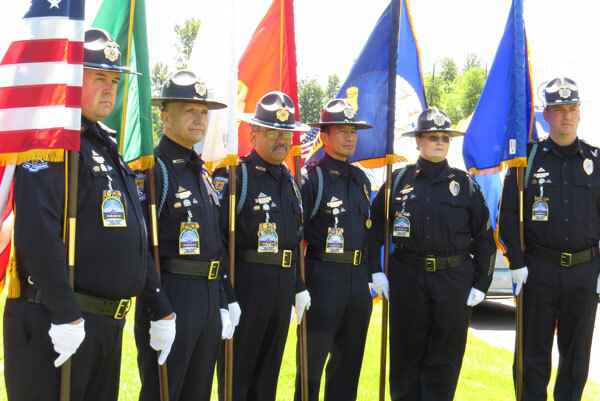 Below are Department of Corrections (DOC) publications that apply to Honor Guard.